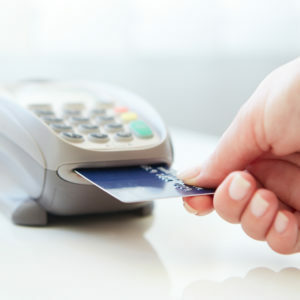 uses computer-chip technology on credit and debit cards to authenticate transactions, has become a top consideration for financial institutions because its chip is more secure than a magnetic stripe. 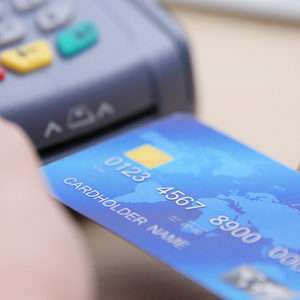 But the question for financial institutions is not so much whether EMV will become a popular payment technology, but rather, when to adopt the standard and how to go about it. 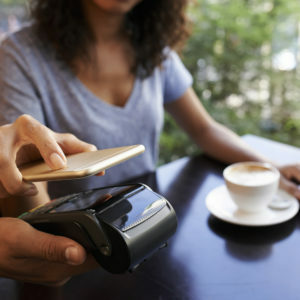 The path to a chip-enabled payment environment was a massive undertaking that was a complicated collaboration between the various payment ecosystem players, such as financial institutions, payment system providers, retailers, plastic providers and software providers.